Look at that pool over there! It’s beautiful. It has an inviting curve, a gurgling spa and flagstone-and-flora landscaping. 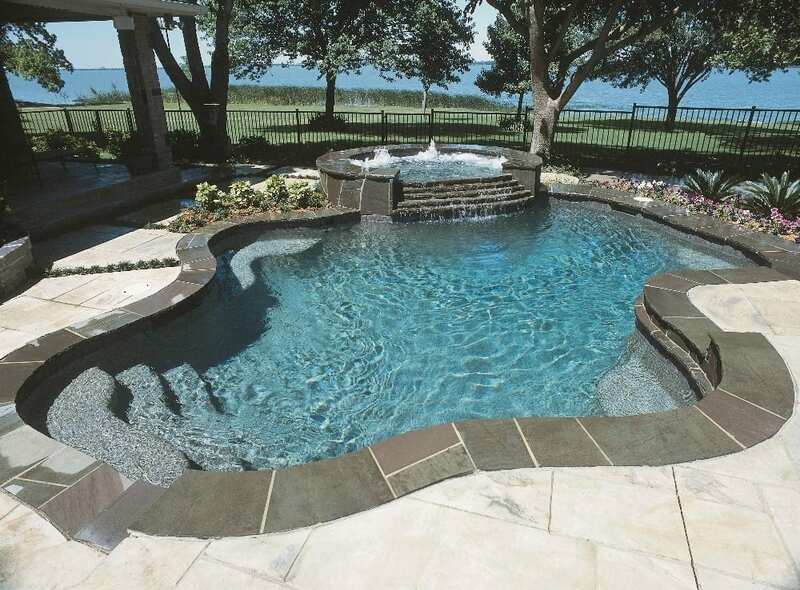 Although Creative Pool Designs by Express can take full credit for its amazing aesthetics, the crowning glory is the siren call of its cool, crystal-clear water. 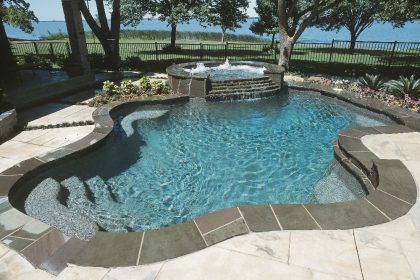 The foundation for all of it, of course, is the Hayward equipment Creative Pool Designs installs with each pool and spa. 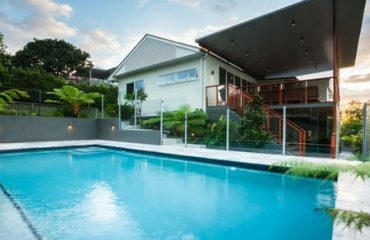 But you play a part, too, by making your pool sparkle like a jewel in the sun.There’s much more riding on cleanliness than simple looks: a properly maintained pool prevents water-borne illnesses, algae infestations and other avoidable problems. So what’s messing with your water, and what can you do about it? Here are some important reminders. Swimmers! Do you shower without soap and shampoo before jumping into the pool? If not, you’re helping to contaminate the water. And no, chlorine does not offset a little urine! Stuff like make-up, deodorant and feces shuts down chlorine and keeps it from doing its job. If you can smell the chlorine in your pool, it’s a cry for help because it means contaminants are winning the battle. Hot! Hot! Hot! If your pool water regularly hits higher than 82 degrees Fahrenheit, you’re creating a hotbed for bacteria and other microorganisms. Algae, anyone? The easy fix is to stay on top of maintenance. Run your pool’s pumps 10 hours a day while the sun is out. Allow the UV rays to neutralize the chlorine. Be diligent about testing chemical levels and, with pumps circulating, adjusting the amount you use. If more action is needed, consider building a shade structure over the pool. Water woes! Where are you getting your water? When using a hose to raise the level, run the water into the yard for a few minutes to get rid of stuff that’s been sitting there stagnating. Unfortunately, you don’t have the same control over rainwater that drops in uninvited. Watch your chemical levels including alkalinity, calcium, hardness and other total dissolved solids. In short, it’s all about staying alert and on top of maintenance. In the end, it’s worth the effort.